Cake Shop Media hopes that your new year is off to a good start. 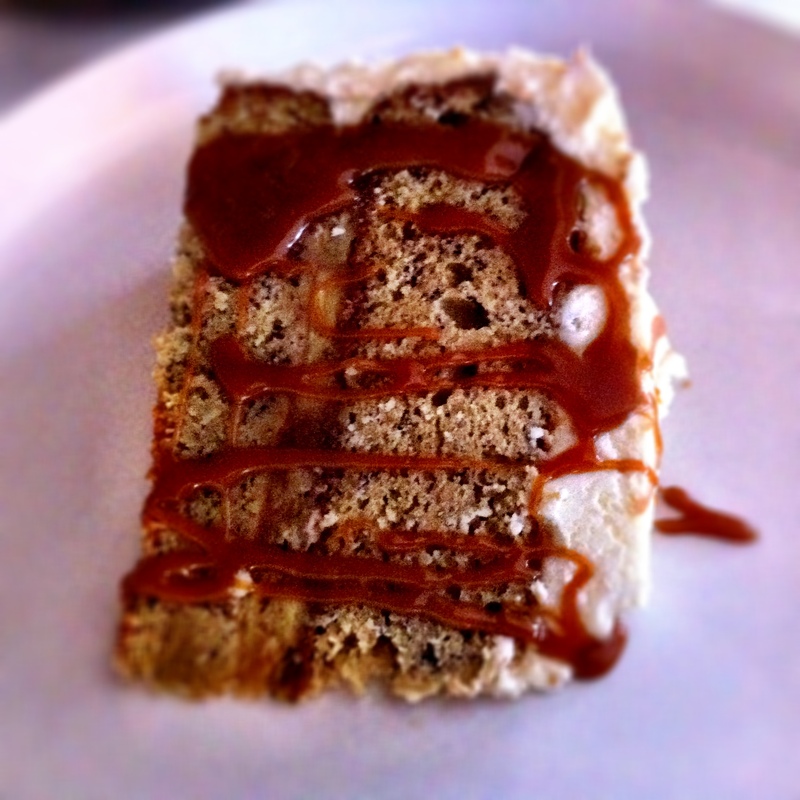 To celebrate the beginning, CSM presents a slice of one of the first cakes of 2013 – a banana-caramel cake. This cake furthers the notion of “Trying Something New,” a previous post and theme to the new year. This year has begun by revisiting ideas seen in 2012, then moving them forward. Here’s to continued evolution and growth of our businesses!